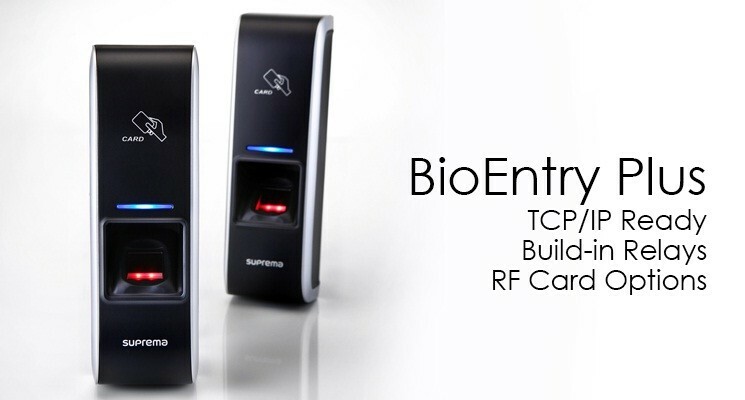 The award winning BioEntry Plus is a great option for someone who needs next level security without any hassles. It’s slim build lets it blend with any environment while providing superior biometric security, and it’s strong 400MHz DSP processor delivers fast matching speed, rapid response and exceptionally low error rate. It’s such a strong and dependable lock, we at Petrone Technology Group use it in our own Wellington showroom! Come by our Wellington Showroom to see it in action!